As February swipes into the C-Entertainment world, many romantic comedy are popping out left and right! Here comes a very loving and cozy entertainment update! 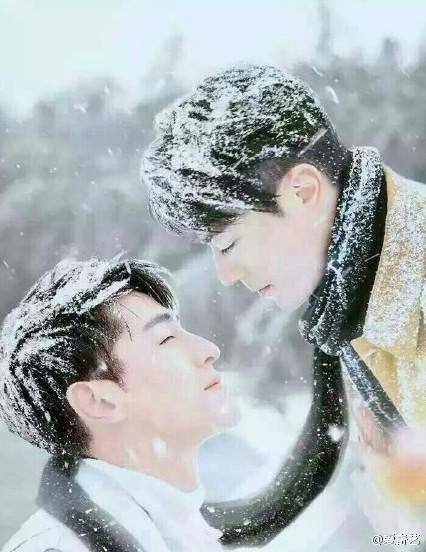 It is getting cold and I wish I had Nicky Wu to take care of me. Lucky Liu Shishi recently shot a photoshoot with her hubby Mr.Wu. Meanwhile, in the entertainment world, some movie/drama stills were released, some variety shows are announced and some scandals are created.